In the World of Internet, voice chat is a common medium of communication. And if you are a Gamer and play multiplayer online games then you know the importance of communication among your team or online players. To complete any mission successfully you require a good communication medium to interact with your team members. Nowadays most of the games come with some inbuilt functionality to communicate with other players but they are not the best one. 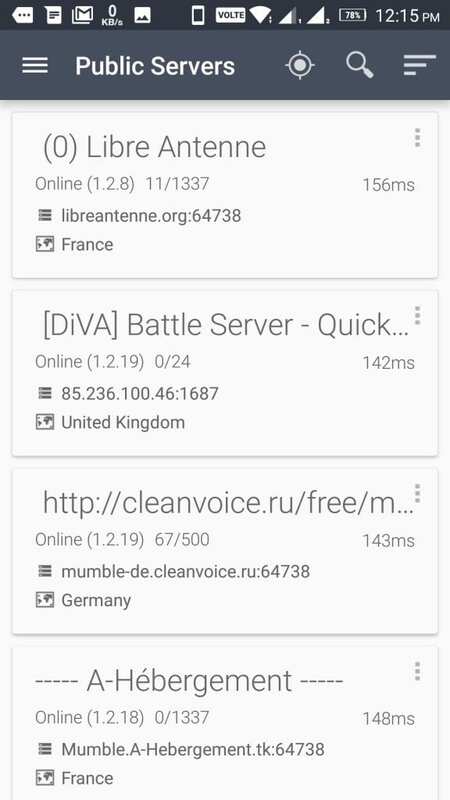 So, we are going to list some of the Best VoIP Chat Applications that you can use to communicate with your friends when playing Online Games. Almost all the Applications that we are listing can be used on both PC and mobiles devices. Listing has been done keeping in mind the sound quality, security, features and user adaptability to the Applications. You can try any of these to communicate with your team member or online player. Discord is number one on the list which provides free chat service. Users can create a group and can chat with group members through text and voice. 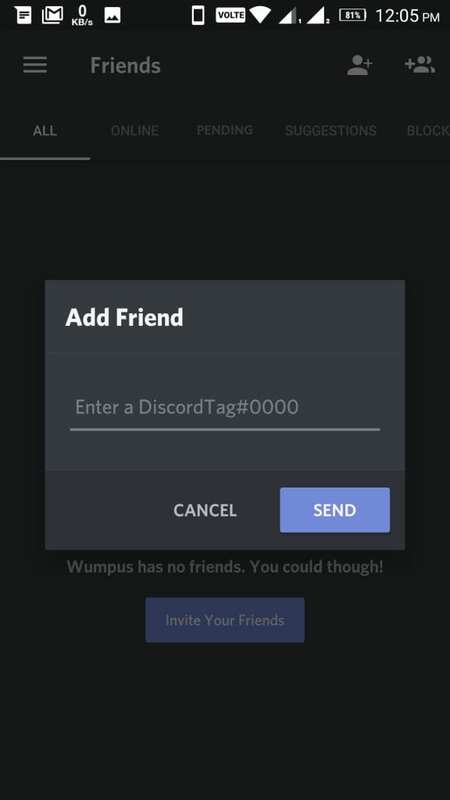 Discord is available on the web as well as mobile. 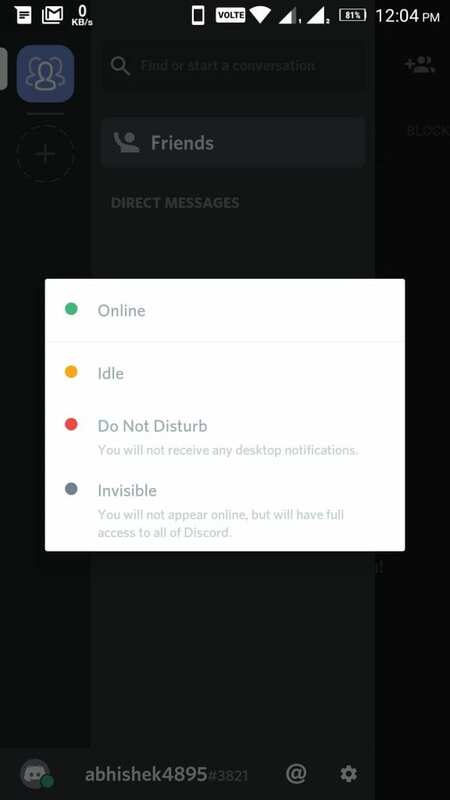 Talking about some of the features of Discord user can invite the friends through a web link, send invites via the link to join using web client no need for installation, customization of Hotkeys. Apart from these, a vital security feature is present i.e. DDoS Protection so that anyone doesn’t DDoS you. One or two things that you won’t like in Discord is that it doesn’t have the plug-in system and dedicated servers. 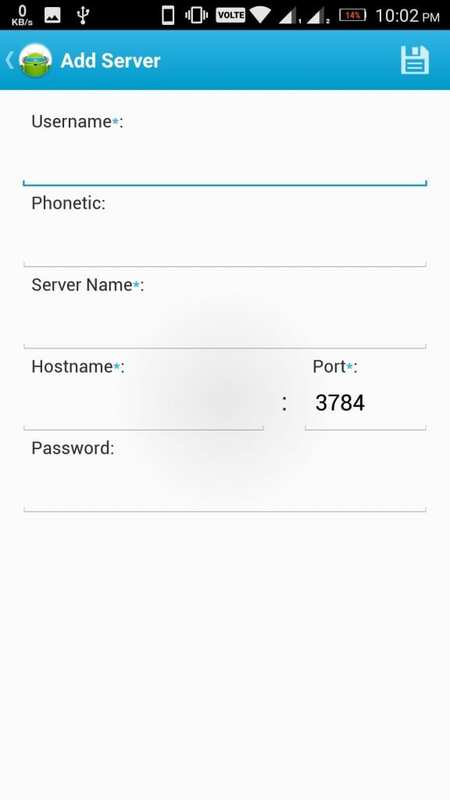 Mumble is an open source VoIP application designed in a manner to handle low latency audio streaming. The application is always in an encrypted form that means your data is secured on the servers. Mumble supports positional sound means it will sound from some direction so that you will feel someone is in that direction it seems interesting and gives you realistic feeling. 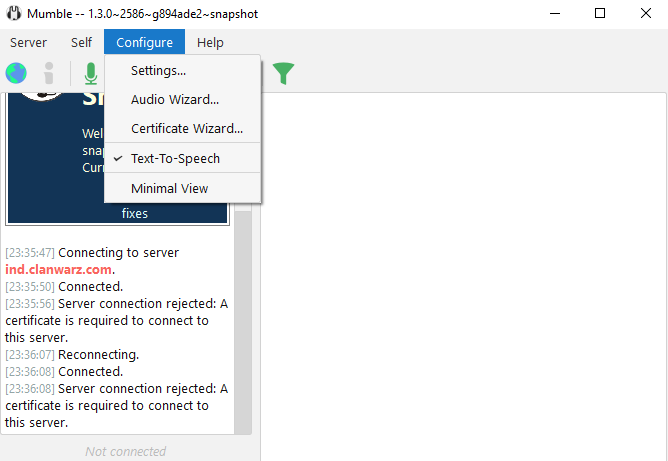 Mumble client has to handle the server for the connection. 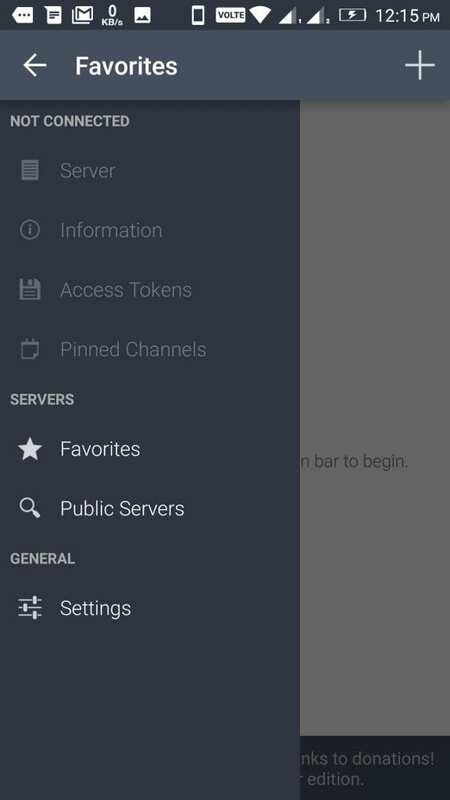 To get additional features users can use “ICE” middleware in the server like channel viewers, authenticators, web interface and more. Mumble is available for both PC and mobile but on mobile third-party developers are there. TeamSpeak is another option you can opt for uses opus codec which is also used in Discord which is helpful in achieving low-frequency time. Now talking about the feature TeamSpeak provide permissions to control the servers to the admins. Security wise TeamSpeak uses AES Encryption scheme which ensures that the communication under the server is encrypted can’t be accessed by others. Admins can modify the encryption server wide and specific conversations. TeamSpeak offers many customizations for servers, themes, design, sound packs and more. When there is a large number of players TeamSpeak is the best choice. Support for both PC and mobile device. 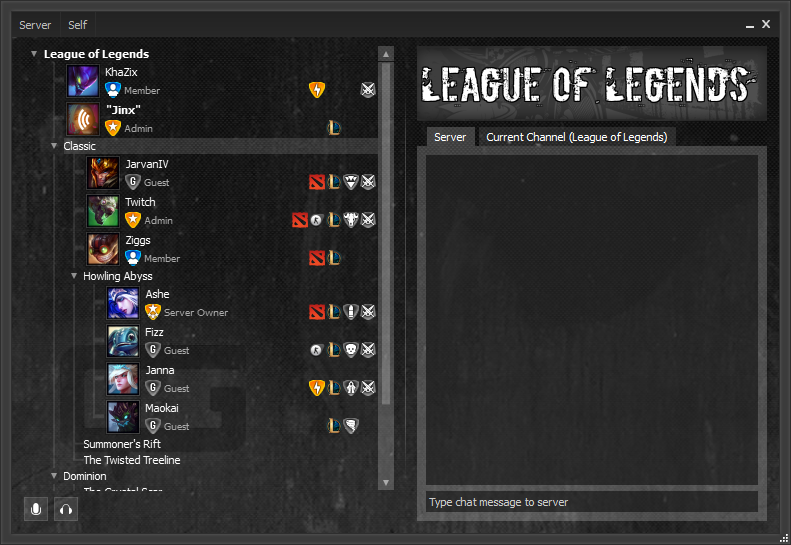 Raidcall is another in-game free VoIP application for both PC and mobile devices. One thing you will like most about the Raidcall is it doesn’t affect the device performance. Supports 100k users in the single group which is really a huge number. 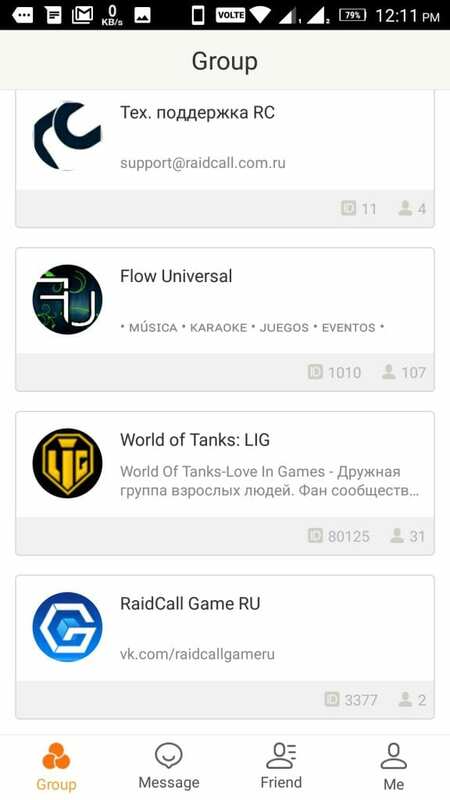 Raidcall offers features like voice recording, poll, announcements, noise reduction and more. 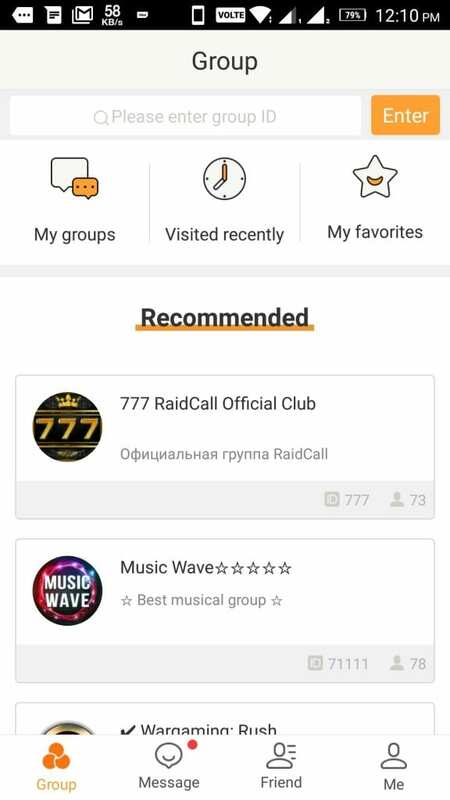 Sharing files is easy on Raidcall even YouTube videos can be shared. Servers on the Raidcall support customization of themes, streaming Twitch video during the chat. Ventrilo is another application which is developed mainly for gamers. It has low latency rate which makes it efficient voice chat application and app is lightweight. Ventrilo has a typical client-server architecture which is in encrypted form. Ventrilo is one of the best application when compared to other VoIP application sound quality. Offers sound positioning along with special sound effects. 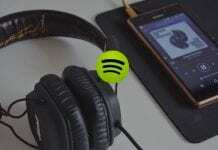 The user can customize the sound according to their requirements. 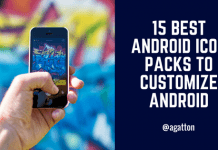 Available for both PC and Android but third-party apps are there. Available for Windows, MacOS, Android. GameVox is another one which can create their own server and manages them. If you are a beginner for using these type of application then you can try this one. One of the best parts about this application is that it handles the new people in the group efficiently. Admin just required to share a link for anyone who wants to join. 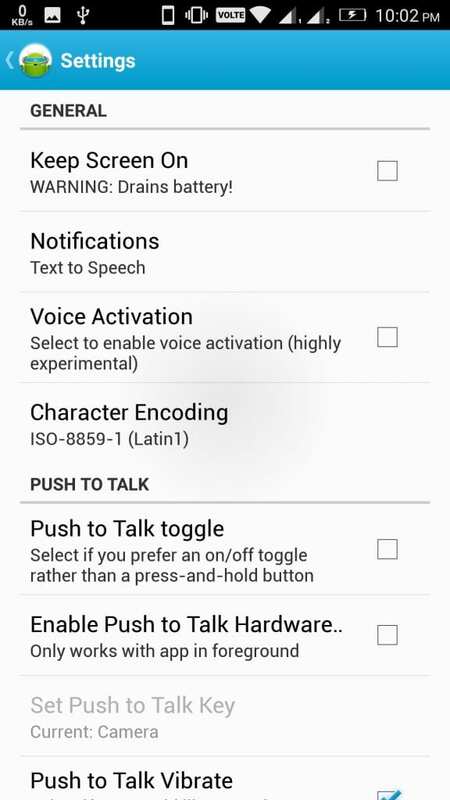 Some features like custom themes, use of latest voice codecs reduce latency. GameVox is powered by Overwolf. Skype is one of the popular and oldest voice chat apps. Allows sending any files like text, mp3, images etc by simply drag and drop in the chat window. Skype also offers video chat facility and easy to use. 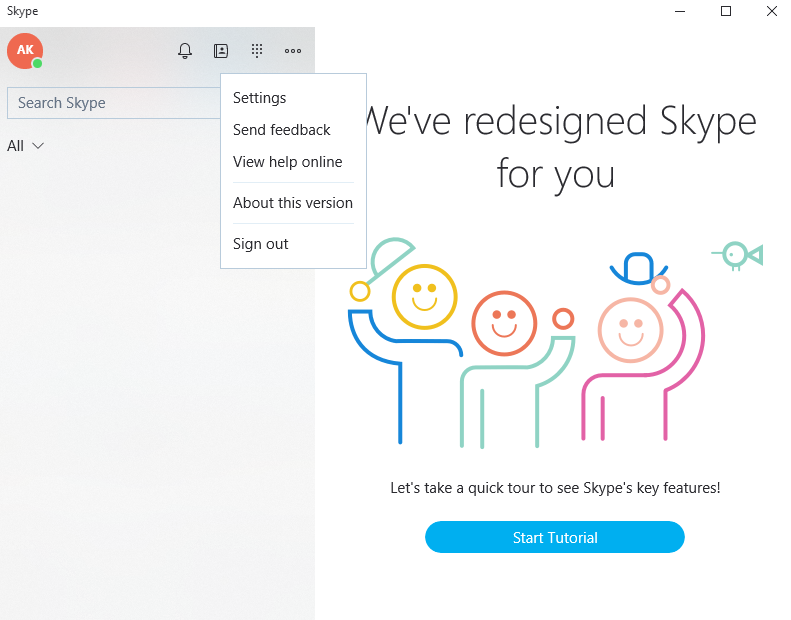 One important thing is about the Skype is that many users already using it so no need for extra installation on your device. Available for both PC and mobile devices. Available for Windows, MacOS, Android, and iOS. 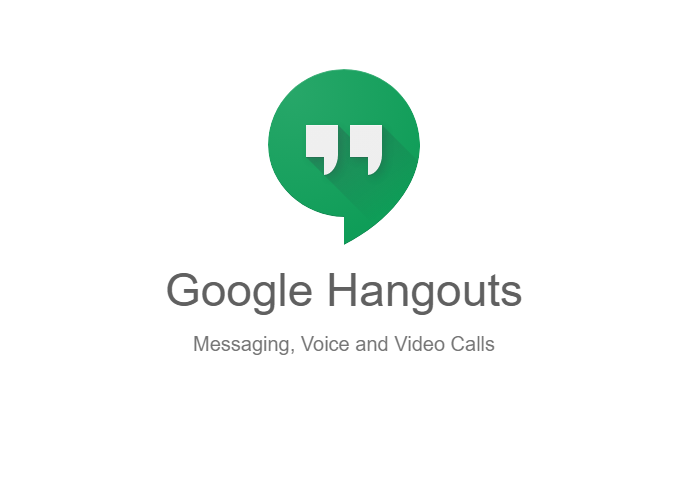 Google Hangouts, no need for an introduction you all must be aware of it. Many of you already have Google accounts so no need for another account. You can simply log in with your login credentials and use the services. Offers text, voice and video chat facilities to the users. It is simple to use and supported on every platform. You can say not designed for gaming facility but can be used for gaming purpose. Available for Windows, MacOS, Linux Android, and iOS. 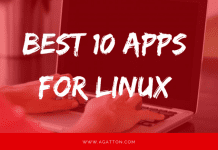 So, that is it we have listed eight Best VoIP Chat Applications. Hope you like it. Do comment in the comment section for any query/suggestion our team will reply to you.